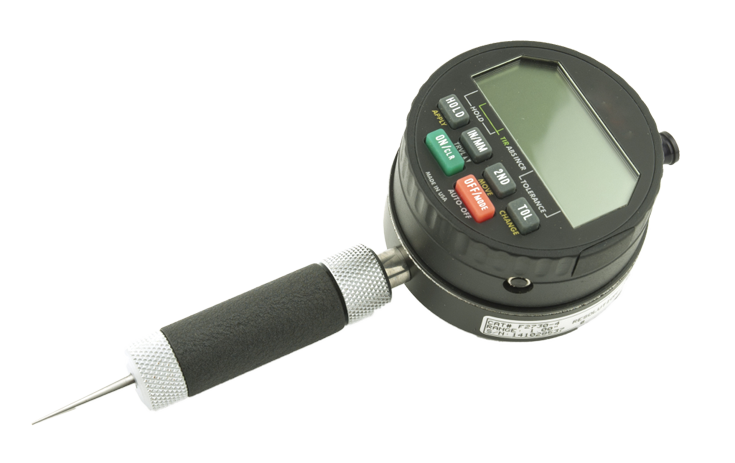 The standard hole gauge is a simple tool to quickly determine a diameter. It’s useful for the maintenance people to have one available to double check the orifices before they install them in the spray dryer. The reading works basically the same as a caliper. 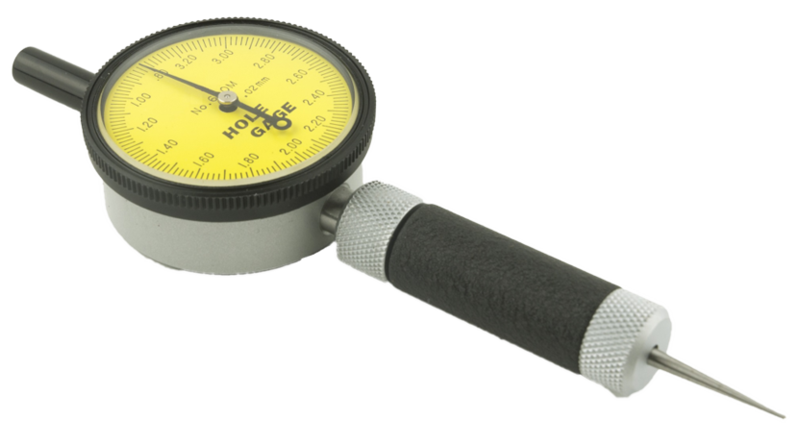 The superior hole gauge is a precision instrument designed to instantly give you a diameter reading in less than two seconds. Merely insert the precision ground, hardened tool steel Gaging Plunger into the hole, press the base of the gage firmly against the part and read the dial directly in 0.001″ or 0.02 mm diameter increments on the dial face. The digital hole gauge is one of the best gauges available on the market. 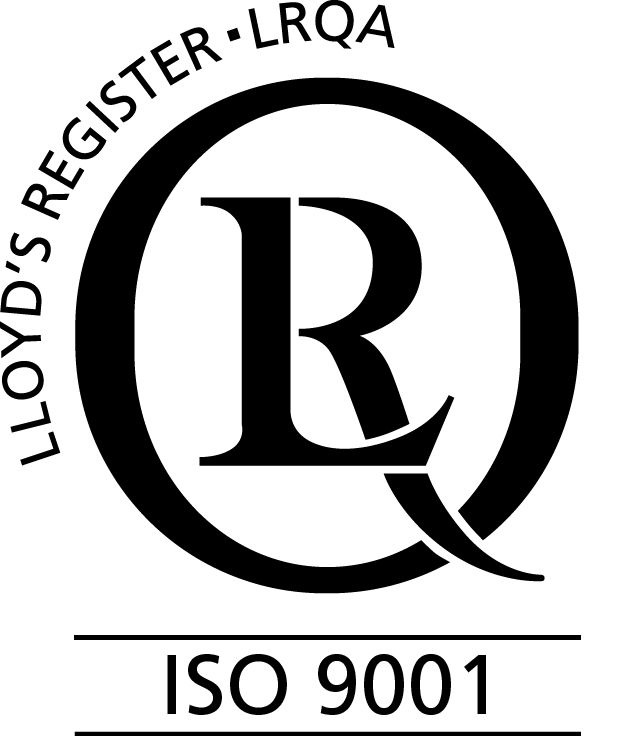 The same as the superior gauge it instantly give you a diameter reading in less than two seconds. The gauge toggles between inches and millimetres and is extremely accurate. It has a calibrate function and many more.